At Druid Hills Dental Services, we know how important having a great smile is to looking and feeling good. That's why Dr. Ibrahim Gabriel and the entire team at our Atlanta, Georgia dental practice is committed to providing the highest quality family and cosmetic dentistry. Leveraging today's latest technology, Atlanta dentist Dr. Ibrahim Gabriel creates results that change how you look and feel. Whether you need a routine checkup, or more advanced procedures, Druid Hills Dental Services offers a wide variety of procedures to uniquely fit your needs. In addition, our friendly staff ensures your visit to the dentist is affordable and comfortable. If you are searching for an Atlanta family dentist or an Atlanta cosmetic dentist – look no further, call us today at (404) 634-7559. We invite you to look around our site to learn more about Dr. Ibrahim Gabriel and our Atlanta dental practice to see how we can be your dental care team. We know that the first step toward a beautiful smile begins with selecting an Atlanta dentist you can rely on. Don't hesitate to call if you have questions or if you would like to schedule an appointment. One of the first things you'll notice about Druid Hills Dental is the incredibly friendly staff. Our inviting atmosphere encourages ease and our staff supports that with welcoming spirits. Our staff has been hand-picked to provide you the best possible dental experience. Selene is our very capable Office Manager. She has worked for Dr. Gabriel for 14 years. Selene was born in Nicaragua and has lived in Atlanta for 18 years. She is married and has two children. Selene attended Georgia Medical Institute. Selene enjoys and spending time with her family. Abby is another friendly staff member greeting you at the front desk. 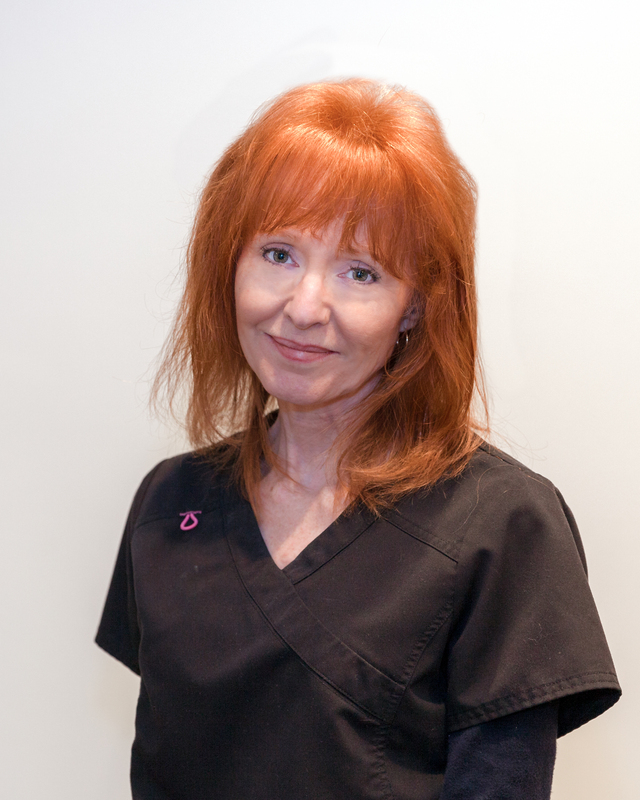 She has worked at Druid Hills Dental for nine (9) years. Originally from New York, Abby has also lived in Guatemala. She is married with two fur babies and a fish. Abby went to BOCES Technical School. Abby enjoys time at the gym and at the beach. In her free time, she also enjoys drawing and spending time with her family. 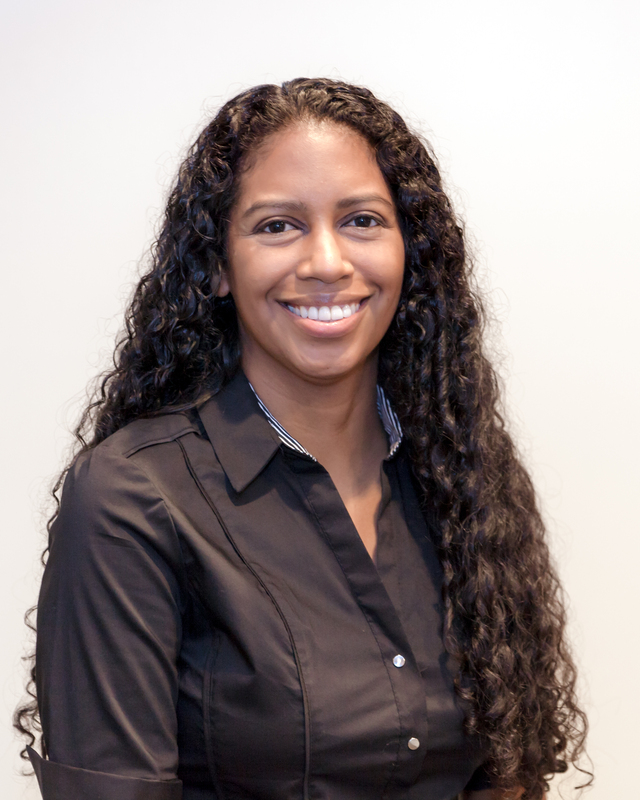 Durinda has been with Druid Hills Dental Service since November 2016. Durinda is originally from Athens, Georgia. She earned her Bachelor of Health Science from The Medical College of Georgia in Athens. She has two daughters and grand-dogs. In her free time Durinda enjoys outdoor activities, music, drawing and spending time with her family. My Phuong is our newest Dental Hygienist, starting in our office May 2018. My is originally from Vietnam and has lived in Atlanta for over five (5) years. She earned her Associate in Science Degree from Central Georgia Technical College. My enjoys learning new things and spending time with her family. 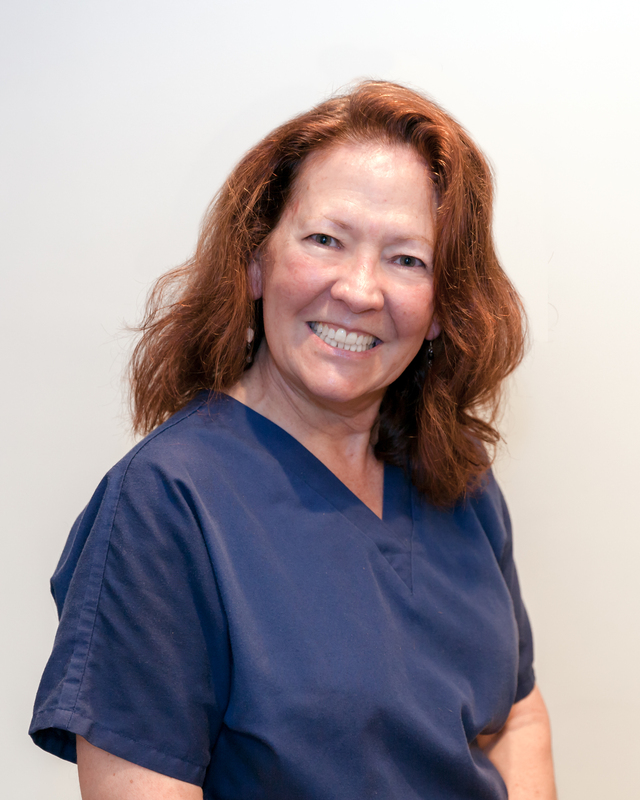 Fannie has been a dental assistant for more than 30 years and she has worked with Dr. Gabriel for 18 years. 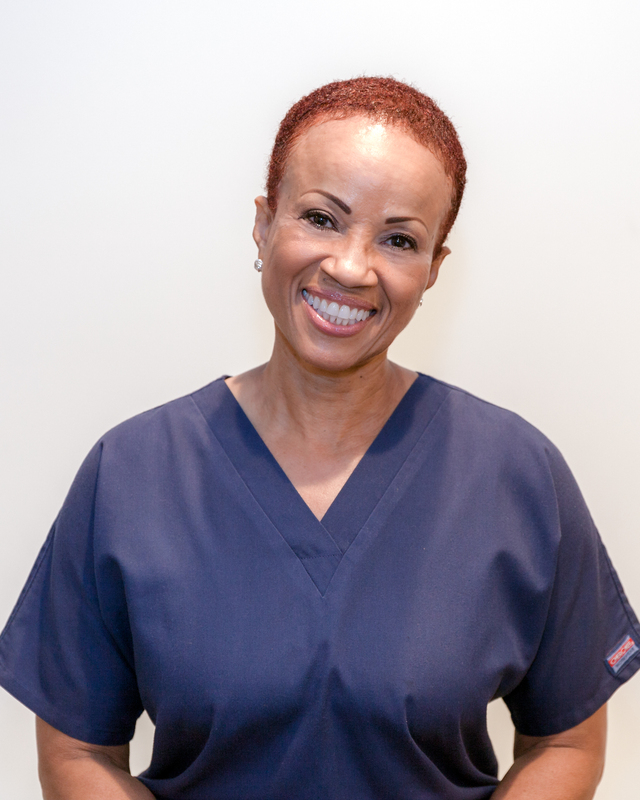 Originally from Mississippi, Fannie took her Dental training in Houston, Texas. Fannie enjoys reading, working out, walking in the park and movies based on real events. 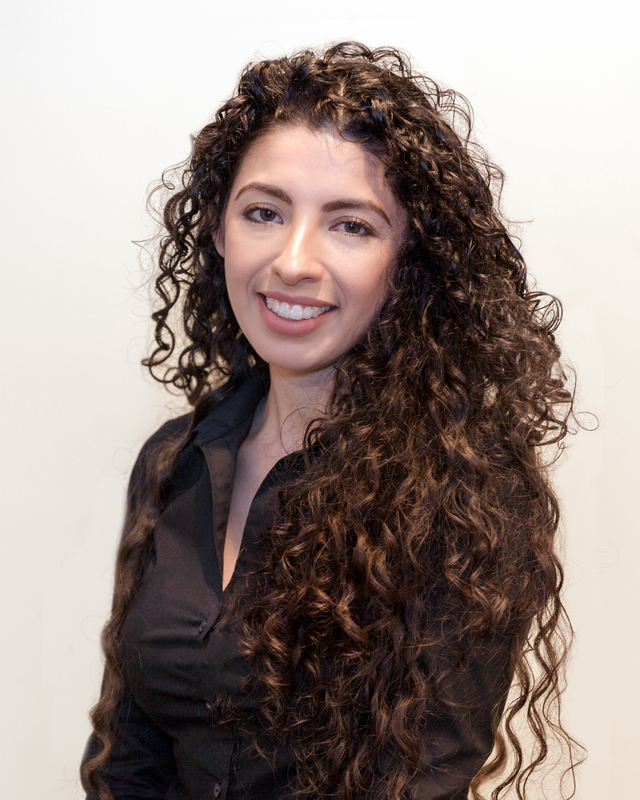 Felicia was born and raised in Murfreesboro, Tennessee. She moved to Atlanta to pursue her education through Job Corps where she obtained her Certified Nursing Assistant degree. One of her goals since childhood was to become a Dental Assistant. 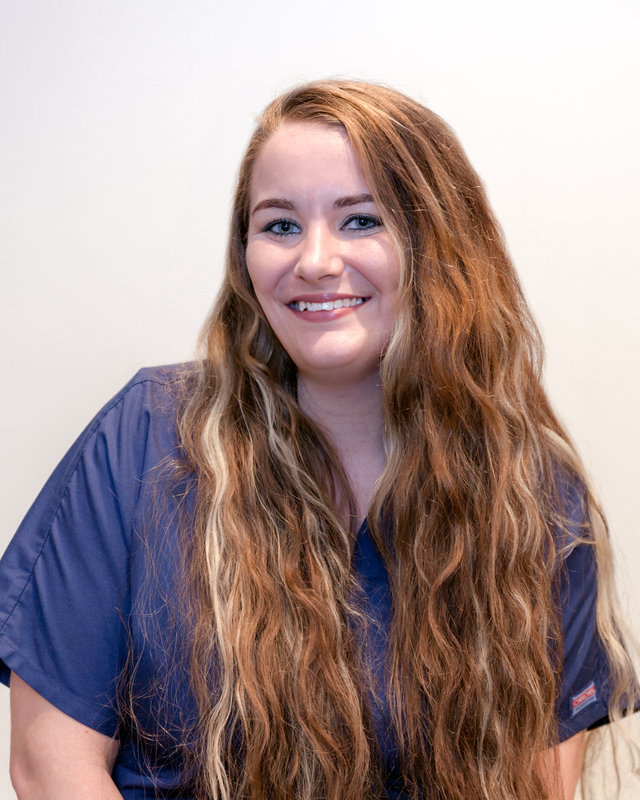 She pursued her Dental Assisting degree at Accelerated Dental Assisting Academy and now works at Druid Hills Dental as both a Dental Assistant and at the front desk. She has been with us since July 2018.Felicia has two fur babies, Annastasia and King. In her free time Felicia enjoys drawing, painting, listening to music, reading and walks in the park.